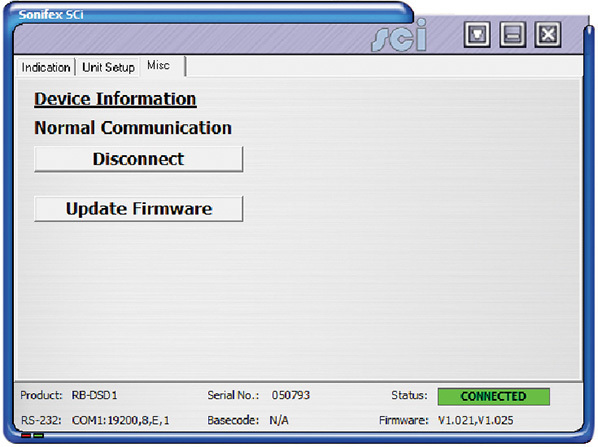 The RB-DSD1 Digital Silence Detection Unit With Video Sync Option. In the event of the main source dropping below a pre-set level for a pre-determined amount of time, the unit will automatically switch through to the auxiliary signal. 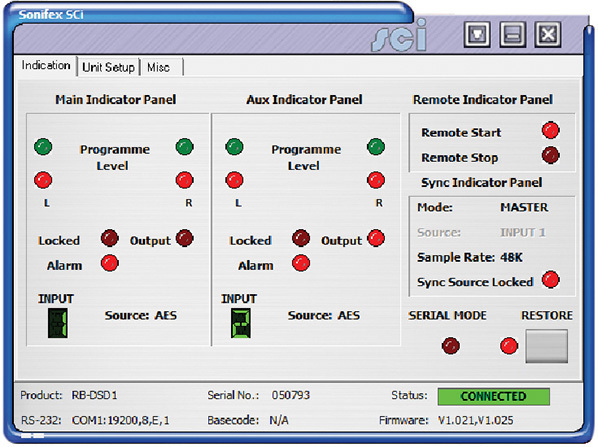 The silence detect level is adjustable between -39dBfs and -84dBfs in 3dBfs steps via front panel DIP switches. The silence interval can be adjusted between 0 seconds and 252 seconds in 2 second steps via another front panel DIP switch block. A small cover panel can be screwed in place to obscure the DIP switches to prevent tampering of the settings. There are 2 stereo outputs to allow for distribution of the selected input to multiple outputs. Each output is available as simultaneous AES/EBU balanced XLRs, S/PDIF unbalanced phonos or TOSlink unbalanced optical outputs. 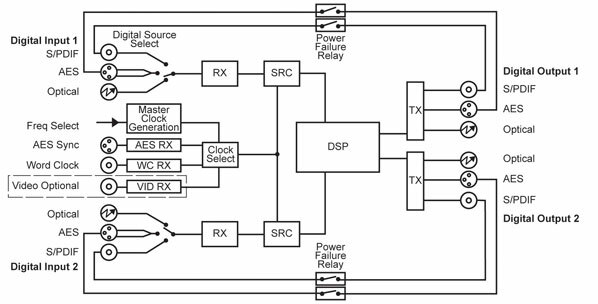 The output sample rates are selectable via rear panel DIP switches from one of 32kHz, 44.1kHz, 48kHz, 88.2kHz, 96kHz, 176.4kHz or 192kHz. and alarm conditions for both the main and auxiliary inputs. 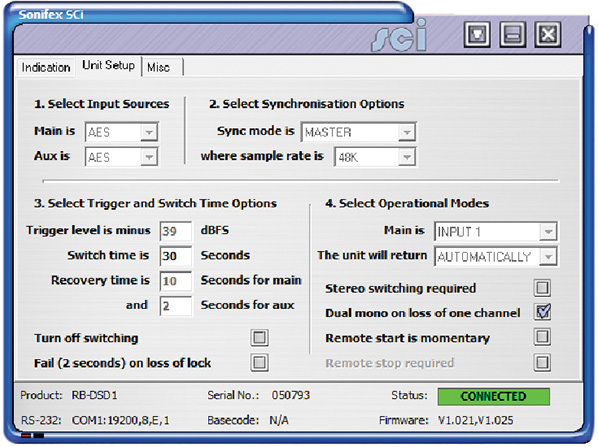 A powerful feature of the RB-DSD1 is that by using the Sonifex SCi serial software, the unit can be programmed for different delay durations, levels and switching functions so that you can programme the unit for your specific application. A front panel DIP switch configures the unit to be controlled serially and a front panel LED indicates serial operation. Contact Sonifex for further information if you have a particular requirement that isn’t catered for by the RB-DSD1 as standard.